The 142nd Annual Derby Day – Hamilton RFC vs Villager FC in friendly rivalry will be held on Saturday 30th March 2019 at Hamilton-Sea Point Rugby Football Club. Since 1876, South Africa’s two oldest rugby clubs have been at war ove annual bragging rights. 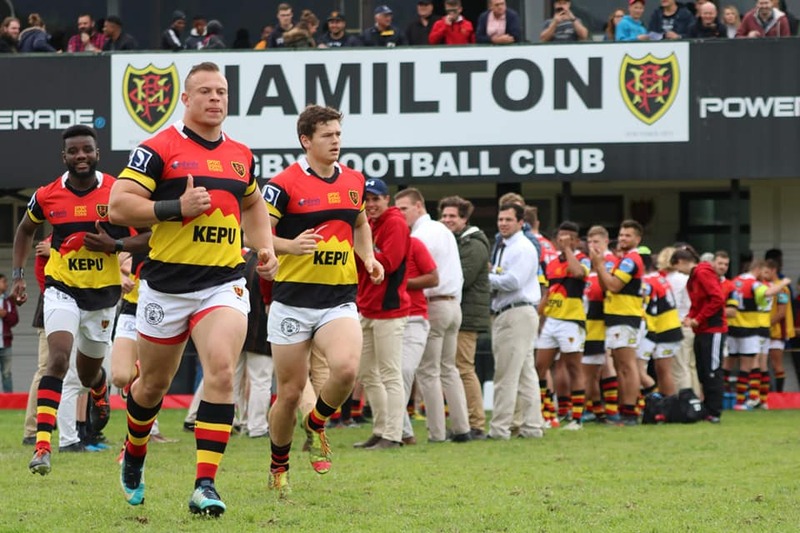 This year is no different, with the gruelling affair taking place at Hamilton Rugby Club in Mouille Point, Cape Town on 30 March 2019. Pull in to join the fun, for a full day of rugby, as Hamilton host their biggest rivals Villager, in the oldest club rugby derby game in the country! Check out all the details below, which includes all the info about their brand new Saggy Stone Restaurant & Bar, Schedule for the day, fixtures and more. The first clash kicks off at 12h20 with the 4th team, with the 1st Team in action at 17h30! Click on the image above for a detailed view of events.